From leisure park to visitor magnet: KSB pump equipment creates fascinating effects in water systems. 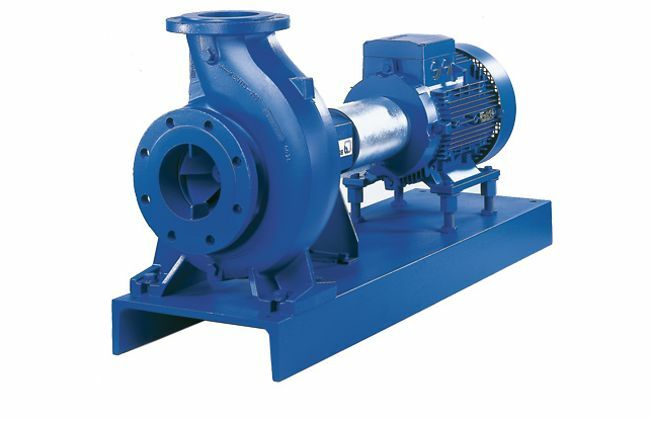 Quality is of the utmost importance here, as the pumps and valves face extreme demands. Pumps and valves from KSB do more than just move water to specific locations. They also create those special effects that make leisure parks such fun. Pump technology that is used in leisure parks has to fulfil exacting requirements since the pumps and valves face extreme demands during continuous operation. They can serve a variety of purposes in water systems: they circulate and lift water and generate waves, currents and fountains. The equipment used in water systems also needs to provide high levels of reliability and safety. 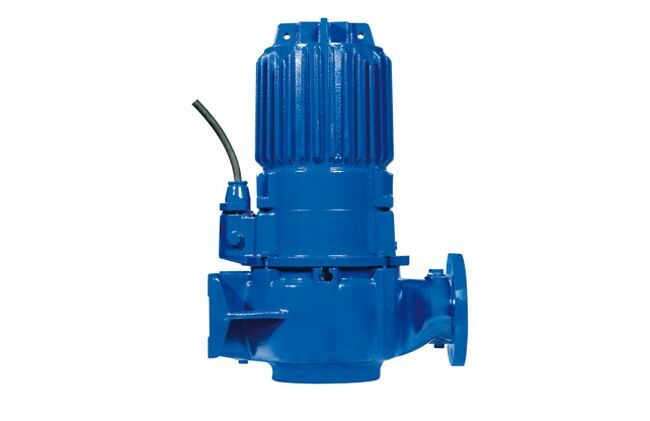 KSB provides pump equipment you can rely on – the technology and quality of our products have been proving their worth for decades. 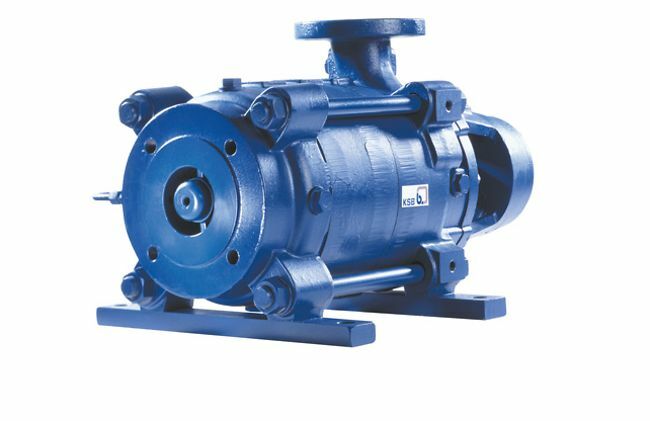 KSB pumps meet the most stringent safety standards. They are durable and work efficiently and reliably. With its in-depth pump technology know-how, KSB offers you an easy ride from start to finish with expert consultation, planning and selection right through to commissioning of your pump system. Our global service network and customised engineering services ensure that your installation keeps running smoothly.